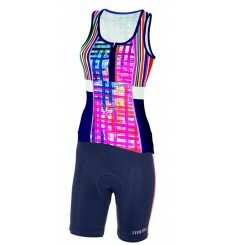 ZERORH+ Paint women cycling set including the Paint top and the Paint shorts : comfortable and breathable. 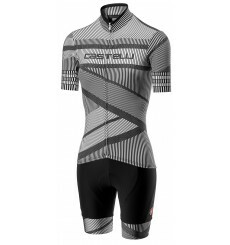 TREK SEGAFREDO winter cycling set including the thermal long sleeve jersey and the Team winter bib tights. The SPECIALIZED RBX Comp women's cycling set includes the RBX Comp short sleeve jersey and the bib shorts. 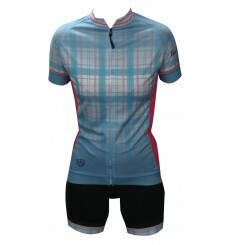 ALPE d'HUEZ women's cycling set includes the short sleeves jersey with the names of the Alpe d'Huez winners and the matching shorts.